It's a huge discovery that could totally change treatments for strokes and brain damage in the future. Scientists who were studying the effect of stem cells injected into the brains of stroke victims were shocked at just how effective they were. The study, which involved just 18 patients and was mainly just to study the safety and not the effectiveness of the procedure, is causing some excitement among many who hope that stem cell treatments could provide a groundbreaking new way to deal with brain injury, according to a Stanford University Medical Center statement. 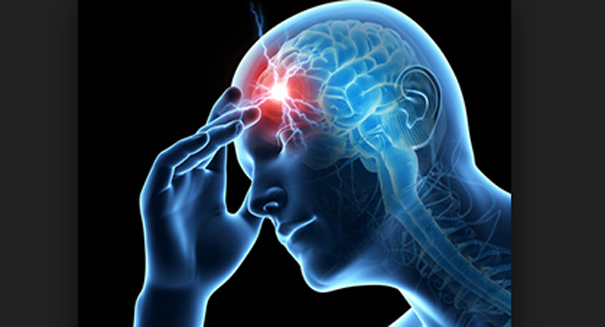 The main reason it is so exciting is that the brain damage caused by strokes are believe to be permanent and totally irreversible, but in this study, it restored motor function in some of the patients. If the results hold in future studies, it would mean a breakthrough new treatment for those who have suffered traumatic brain injuries or diseases like Alzheimer’s. Scientists used patients who had passed the six-month mark when recoveries generally don’t get any better and brain circuits are thought to be completely dead. In the therapy, surgeons drilled a hole in the skull and then injected stem cells into several locations where the stroke had damaged the brain. They used stem cells from the bone marrow of adult donors. Scientists found that the patients had minimal negative symptoms ranging from headaches to nausea. The patients were then tested at one, six and 12 months after the surgery. The results were astounding: seven of the 18 patients had significant improvement after the treatment. Researchers selected 18 from a field of 379 patients for the trial. Most of the patients were at least a full year removed from their stroke, far past the time they could hope for a recovery. In each of them, the stroke had taken place in the cortex and had gravely affected motor functions.